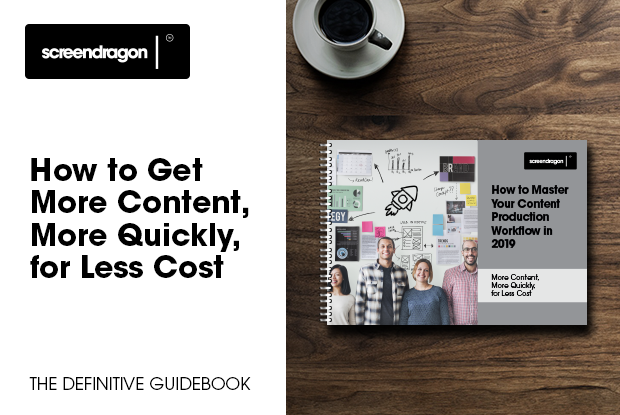 Do you need to get more quality content out the door faster and more cost-effectively? Get your content to-market faster! Submit the form on this page to download your free guidebook today!